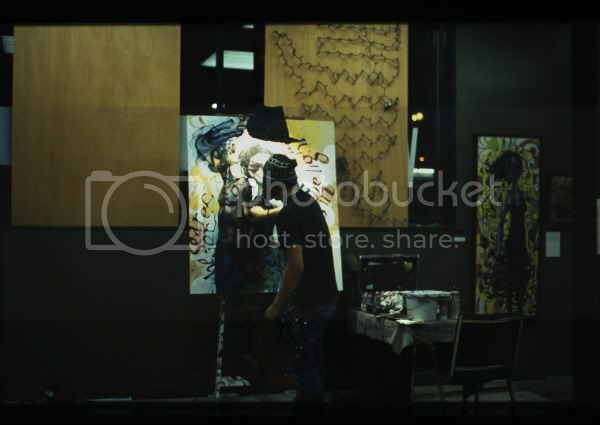 andrea pun: back in jan - my first public exhibition. 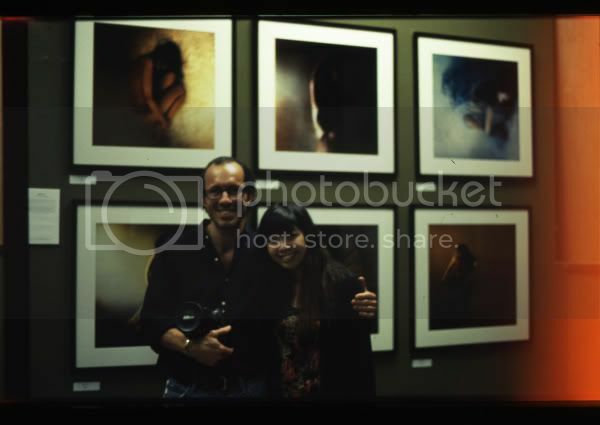 back in jan - my first public exhibition. 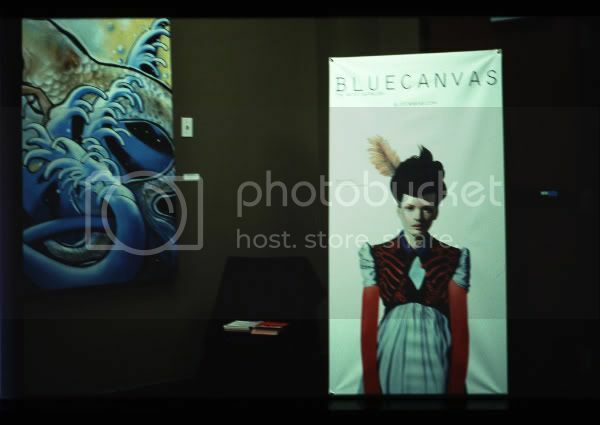 i was 19-year-old, it was my first time printed out my work in large scale, first time talking to the people who had just found my work, i met a lot of people, a lot of talented artists on that night, it was an amazing experience. this is something i never thought about when i first picked up photography, and i would never come to this point if i never join flickr. my life has changed so much in the past two year, i'm really thankful for all of the support that i have had. i'm hoping that one day i'll exhibit my work in my hometown, hong kong. and hopefully, at that time i'll have a solo exhibition.